Fruit That is Safe For Your Dogs and Cats! Fruit That is Safe for Your Dogs and Cats ! Most of us love our daily dose of fruit. There are so many different choices and they are fortified with vitamins and keep us feeling satisfied. When snacking on fruit, it might be tempting to give your dog or cat some or even add it their diet. Some fruit is fine for your pets while others can really upset their stomach and even be dangerous. As always, when introducing any new food to your pet’s diet, make sure to do so slowly to see if it affects your pets. Some fruit might affect your dog or cat’s stomach. And since fruit tends to have a lot of sugar, make sure to that your fruit samplings make up no more than 10% of your pets’ diet. Make sure to wash all fruit and remove rinds, inedible skins, seeds, and pits before feeding to pets. Apples– Apples are high in fiber and low in fat, making them the ideal snack for more senior pets who will have low metabolism. They’re also packed with vitamins A and C which are essential for maintaining healthy bones and tissue. Feed your pets apples in moderation and remove the core and seeds first, as they contain cyanide. Bananas – Just as we love our daily dose of potassium, bananas are great for our pets. They are soft, easy to digest, and can be implemented fairly easily into their diet. 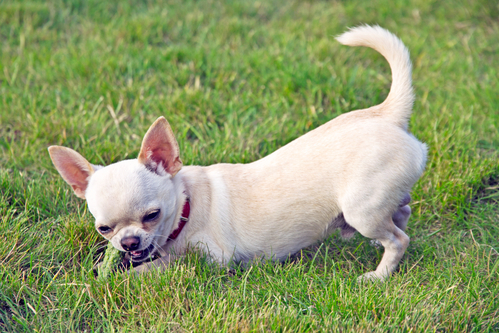 Blueberries– known for their anti-oxidants are safe for dogs and cats. Strawberries –good source of fiber, potassium, magnesium, iodine, folic acid, omega-3 fats, Vitamins C, K, B1 and B6. Raspberries – Raspberries are low in sugar and contain lots of fiber and vitamin C. Their anti-inflammatory properties make them great for older pets. They should be given in moderation as they contain small amounts of Xylitol, a sweetener which can be toxic to pets in large doses. 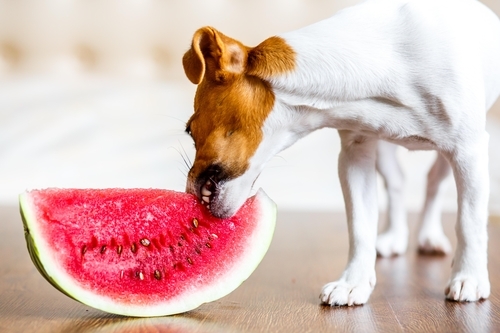 Watermelon – Watermelon is almost 92% water and is great for keeping your pet hydrated. It also contains Vitamins A, C, and B-6, as well as potassium which helps maintain healthy muscle and nerve function. Always remove seeds. Cherries are toxic to cats and dogs, and grapes and raisins can cause kidney damage and are unsafe. Citrus fruits like lemons, limes, and grapefruit as well as persimmons can cause an upset stomach. 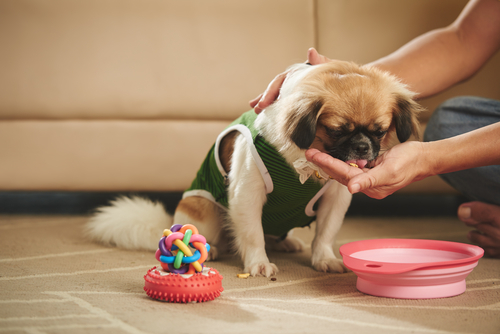 Every dog or cat is different and if you just sample small amounts of fruit, you can determine which type they like and what their digestive systems tolerate. 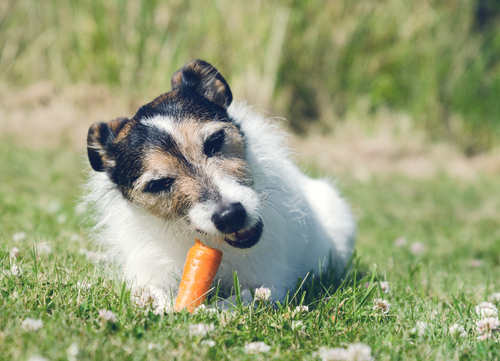 Like this post.. you should check out some of our article on vegetables for dogs and cats!